​Manchester United manager Ole Gunnar Solskjaer is set to be given a mammoth transfer budget in order to completely overhaul his squad at the end of the season. Since Sir Alex Ferguson's retirement in 2013, United have struggled to compete for the Premier League title, and they run the risk of missing out on Champions League football next season as a result of their poor form at the beginning of the campaign. Club officials are desperate to see ​United restored to their former glory, and ​The Express claim Solskjaer will be given a record transfer budget of over £200m to strengthen the squad. 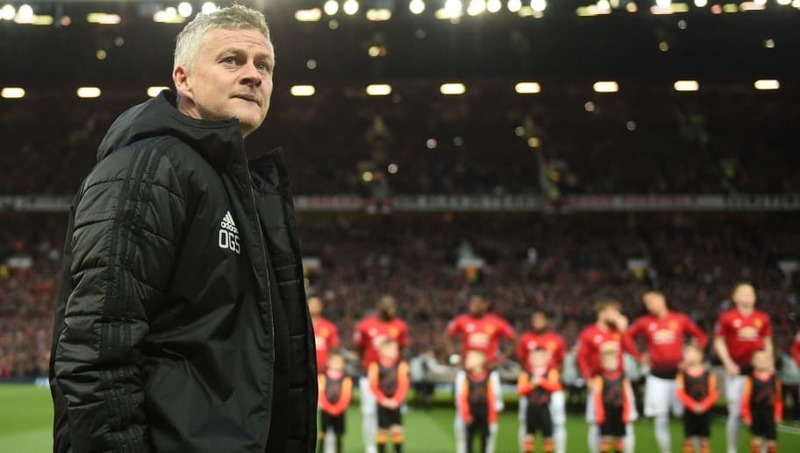 The recruitment team have already begun monitoring potential new signings, with Solskjaer said to be keen on building an English core to the side, similar to Ferguson's United sides. ​Borussia Dortmund's Jadon Sancho is said to top their wish list, and could cost almost £100m. They could also move for the young trio of ​Chelsea's Callum Hudson-Odoi, ​Crystal Palace's Aaron Wan-Bissaka and ​West Ham United's Declan Rice, and are seemingly prepared to spend heavily to get what they want. The budget will also help Solskjaer's search for a new central defender, with ​Napoli powerhouse Kalidou Koulibaly one of their top priorities for the summer transfer window. United must deal with any potential departures as well, such as midfielder ​Ander Herrera, who appears to be nearing a free move to Paris Saint-Germain. If the Spaniard does leave, Solskjaer has earmarked ​Everton star Idrissa Gueye as an ideal replacement. The likes of ​Paul Pogba and ​David de Gea have also been heavily linked with moves away from the club, and their departures would raise significant funds which could be reinvested in the playing squad, on top of the initial £200m transfer budget. The Red Devils have finished higher than fourth just once in the years following Ferguson's retirement, after the club struggled for years under both David Moyes and Louis van Gaal. Jose Mourinho helped guide the team to a second-placed finish last season, but many feel as though the current squad needs improving, and a £200m transfer budget could be the perfect solution.